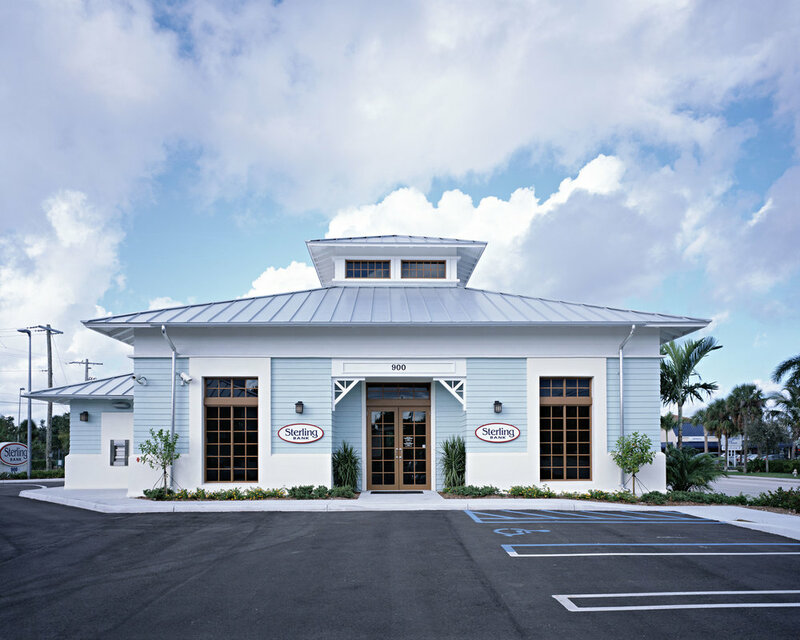 Sterling Bank — Song + Associates, Inc.
Song + Associates was responsible for the architecture, interior design, and construction administration of this free-standing, one-story branch bank facility in Delray Beach. This 3,300 sf building was designed with drive-thru teller accommodations as well as a remote 800sf free-standing canopy. 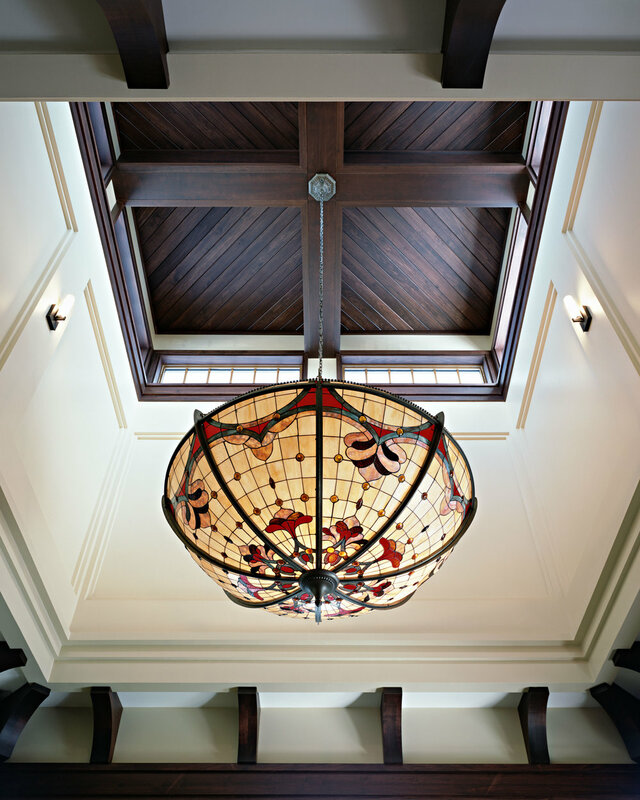 The success of this facility led to a second 5,000 sf facility in Fort Lauderdale.